Connecting the mind, body and soul with our communities. Have you ever wondered what makes your community so great? Is it the people? The local businesses? It’s both. Toronto neighbourhoods are living and breathing entities that allow you to create valuable experiences every day. However, you might not know where and how to create these experiences. Enter Well Without Borders. Bringing community members closer through health and wellness immersive experiences. Well Without Borders is one of Nourished Union’s holistic immersive programs that provides something for all members of a community. By challenging the traditional way we make time for ourselves, in a gym or studio, Nourished Union curates experiences in the local venues you frequent the most – coffee shops, restaurants, hair salons, you name it – we can create an immersive experience, that brings community together, while connecting deeper within your true nature. We go beyond the traditional spaces to bring health and wellness classes, nutrition workshops and self-care initiatives to your neighbourhood. Whether you’ve started on your path to living your most meaningful life, or feeling the urge to reset your focus and begin on this path – join Nourished Union, for a day full of integrative holistic wellness sessions to reignite your internal flame and start 2019 focused on you! This 1-Day [Self-Renewal] Urban Retreat is focused on helping you to deeply connect inward, build new and sustainable habits, and learn how to find real balance in the key areas of your life, so you can begin to flourish with energy, passion, desire, love and gratitude – in all aspects of your life. By cultivating a safe space full of love and support, you will be able to nurture your inner strength and connect to your deeper wisdom to set clear intentions for your year ahead and integrate meaningful practices to spark living your best life. We believe in integrative holistic wellness. Not just movement, and body-based, not just mindful or nutrition based — but how all aspects of our being unite and come together. This day is full of sessions in movement, mindfulness, nutrition and self-care. In everything Nourished Union does – we curate the ancient practices for the modern world – helping to build new daily habits to support living consciously and in the moment. Spend 1 day, nurturing you and leave feeling inspired for the year ahead! Learn to restore your youth and regain natural energy by integrating practices in Yoga & Ayurveda to balance your hormones, change your epigenetics and develop new neuro-pathways to overcome stress and overwhelm. Deepen your Awareness to live consciously, feeling recharged & rejuvenated in all aspects of your life. Start your morning with a energizing flow yoga class (all-levels). Uplift and rejuvenate for the day ahead with a vinyasa flow sequence, closing with deep stretches to invigorate the mind and body. Unwind from the weekend – and get ready for the week ahead with this restorative yin yoga class. By returning to a place of stillness, the body begins to release on a deeper level, through the connective tissues – a place where much of our life’s history is stored. This allows for a greater release of tension and resistance, allowing for a deeper shift and state of being. Return to a state of inner peace and reconnect with your complete self. This class is for beginners and seasoned meditators, looking to start or deepen their practice. Each session begins with a minor meditation, to allow the body and mind to connect to the present moment. Followed by a guided major meditation, exploring various mindful techniques and creating a deeper awareness. 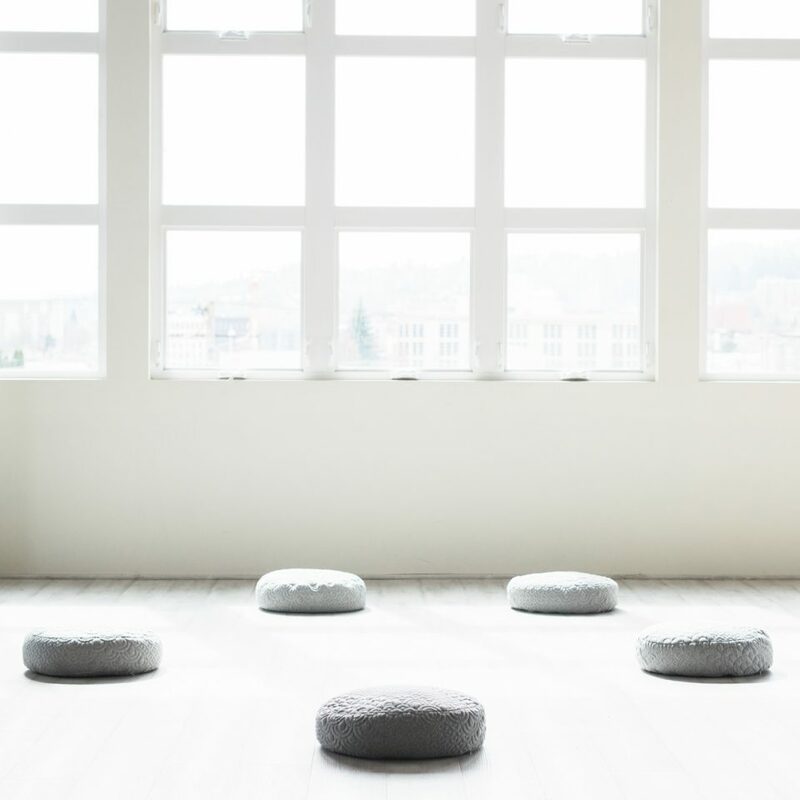 The session allows time for discussion to address any challenges through the practice, tools and ways to incorporate a daily practice and the benefits of mindfulness throughout daily life. This energizing all-levels yoga class will flow between asanas while linking breath to movement. Set an intention, connect inwards and invigorate your internal energy for a clear and focused day. Nourished Union’s Forums are monthly gatherings for all the fierce feminine women to come together, learn/grown and connect. The community is designed to support each other through the challenges and situations we face in work, home and general day to day life that are set from the outside world, and within. These forums are a place to dive into what drives us, holds us back and share on how to move through to get to a place of greater peace, happiness and connection.Forums start with a short meditation, learning techniques for a mindful daily practice, and getting grounded. Followed by an open discussion, lead by special guests over delicious wine and food. Your clientele is already in your space. We want to bring our holistic, immersive wellness classes and workshops to them to encourage self-care and living well – without borders. Besides your existing clientele already frequenting your shop, you get the value-add of new community members coming in for classes and workshops. If you would like to include a Pop-Up Class or Workshop Series to your space, we would love to hear from you! To learn more about becoming a Well Without Borders business partner, click here.